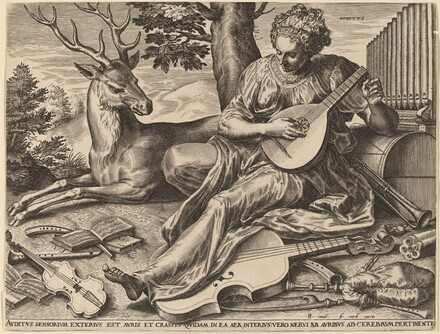 The New Hollstein Dutch & Flemish Etchings, Engravings and Woodcuts, 1450-1700. (Cornelis Cort, Manfred Sellink author). Rotterdam: Sound & Vision Interactive, 1996-, no. 205, state i/ii.